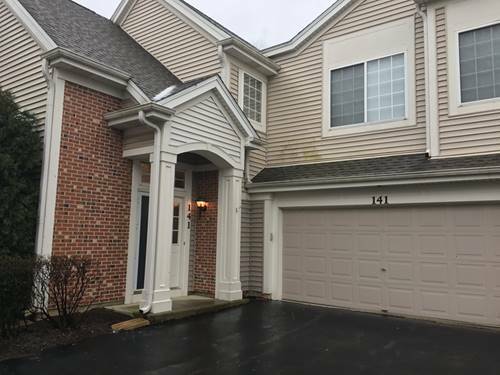 Beautiful townhome with and open floor plan, Great location! Tastefully decorated with neutral paint. Ready to move-in. Large end unit. Very spacious lots of potential. A must see. 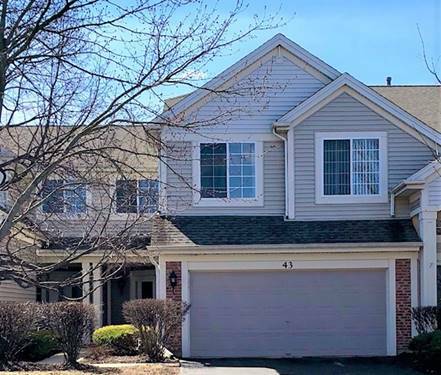 For more information about 141 Heritage Apt 141, Streamwood, IL 60107 contact Urban Real Estate. Listing provided by Infiniti Real Estate Grp, Inc.